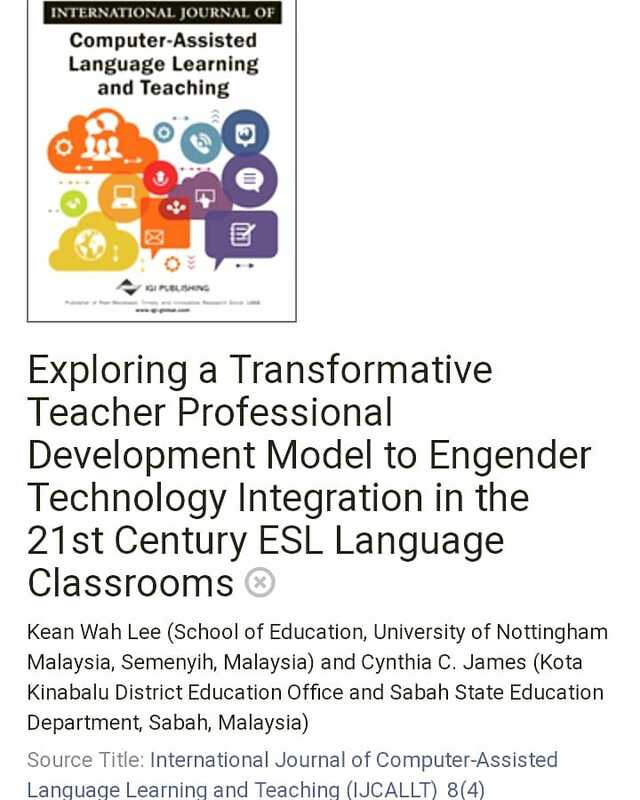 Thanks to British Council and Malaysia Ministry of Education, I had the opportunity to present at the English Language Teachers Development Project (ELTDP) Symposium 2015 which was held at Hilton Hotel, Kuching, Sarawak on the 4th to 6th March 2015. It was my second time after the ELTDP 'Teacher as Researcher' Symposium in 2013. The theme for this year's symposium is 'Keeping It Going: Sustaining Professional Growth.' You can visit the symposium's main website for more info. I went with ELTDP mentor Justyna Skowronska (she was also the mentor in my former school in Kunak from 2011 to 2013, we went to the previous symposium together). I moved to Kota Kinabalu in January this year, so this time I went with the team from PPD KK. I think the session went well - better than I expected. A lot more people attended my session this time, and I also got some encouraging feedback from the audience. After my session, a few people came to me and told me that my story had inspired them. Some expressed their interests in learning more about the work I did with the community. I didn't remember anything special about my presentation, I just tried my best to tell the story. Apparently, something about the story had moved people. Anyway, I also received some requests for my presentation slides, so I decided to make it available here. Also embedded in this post are the 'uncut' version of the videos that I used. Send me an e-mail or drop a comment below this post if you need the shorter version (the ones that I used in the presentation). You can find more videos / audios of students reading on the school's Book Club blog. One of the keynote speakers for the symposium was Dr Angi Malderez. She attended my session! :) Right after my presentation she came to me, shook my hand and said, "Inspiring and being inspired. You did it." So Dr Angi Malderez didn't just attend my session - she also remembered my symposium selfie! Haha. How cool was that. It actually summed up what I felt about the symposium. I wanted to be inspired. I expected that this symposium - just like the previous one - was going to be an inspiring event for me. And it was! 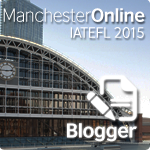 I was inspired by all the keynote sessions, the teachers' workshops, the Creative Teacher Showcase and many more of the things that I saw, listened to and experienced. I was inspired by the conversations I had with the mentors and other teachers. I was inspired by the passion and enthusiasm of the people around me. It was an amazing event. 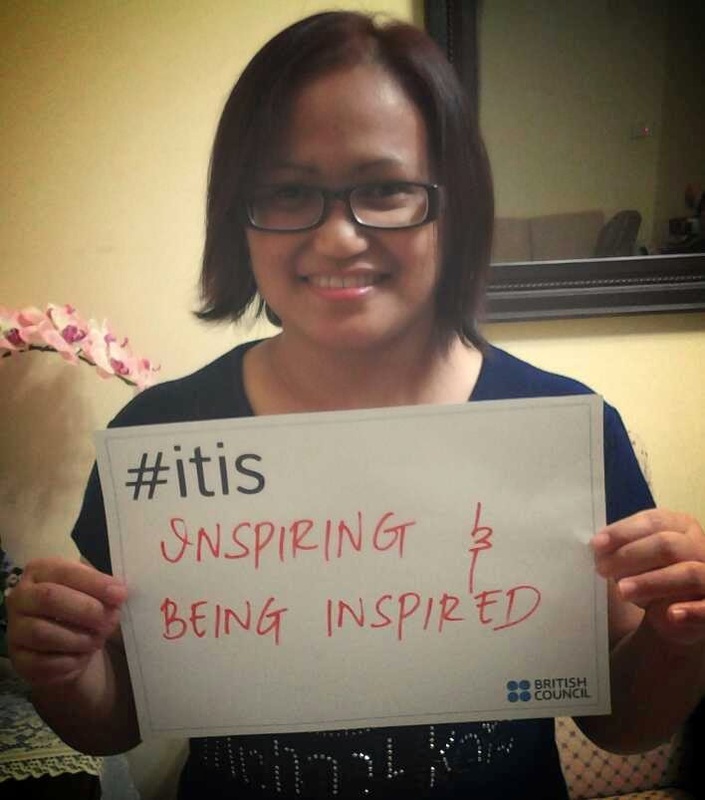 I also hoped that I would be able to inspire others through my sharing. Based on the feedback on my session, I believe I had succeeded in inspiring at least a few people. So, yeah. Mission accomplished, I think. Justyna, I could never have done it without you.